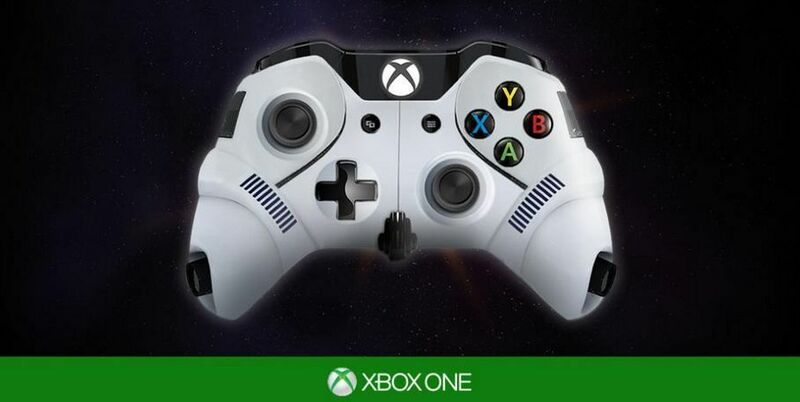 Microsoft is celebrating May 4 by showing off concept designs for Star Wars-themed Xbox One controllers. 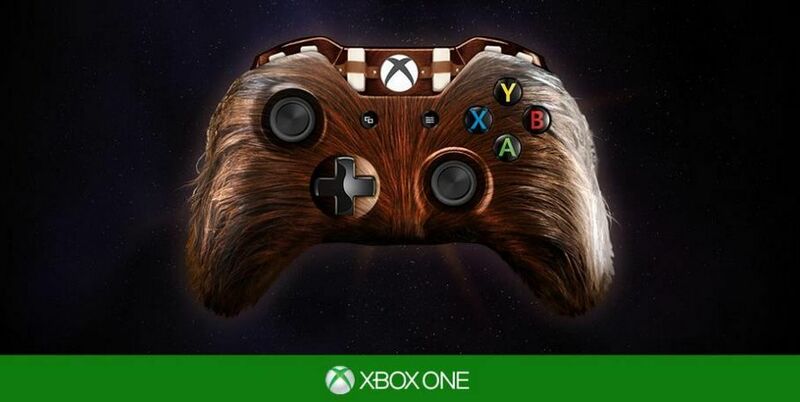 May 4 is of course Star Wars Day and the controller concepts you’re about to see are just that, concepts. Or at least that’s what they said they are. There are four designs and they don’t look very practical. But, with a bit of work, they could end being used to play games. You have your Boba Fett, Stormtrooper, C-3PO, and Chewbacca custom designs. Enjoy the images below and may the fourth be with you.